... 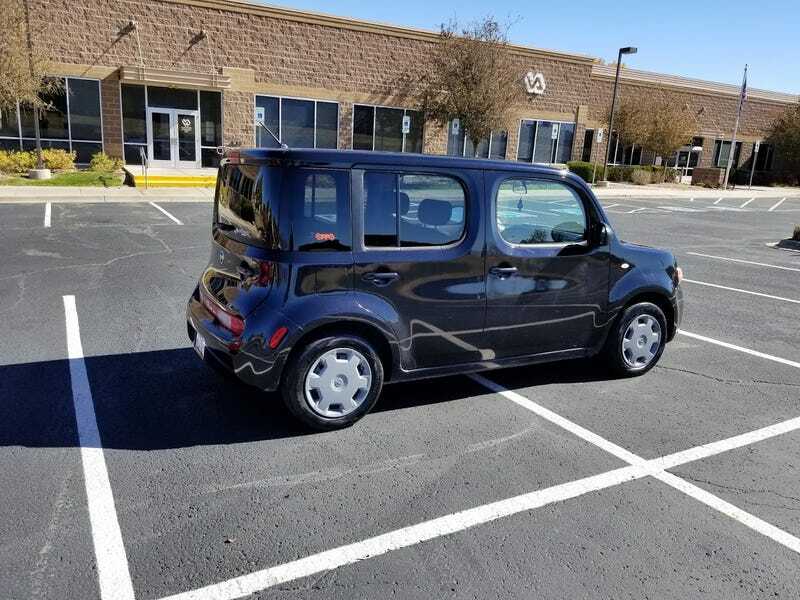 I bought the wrong car. Don’t get me wrong, it’s not actually the Cube’s fault at all. It was everything I thought it would be and hasn’t had any problems. It drives ok, it’s comfortable, it gets reasonable mileage, and it’s even charming in it’s own way. The problem is, what I really wanted was a pickup or an old man barge. Every time I see a truck, my brain immediately thinks “I wish I had a truck!” I also find myself looking through classified sites for big old Korean luxobarges and being upset at how affordable they are. I let myself believe buying this Cube would be fine because it’s fun and unique. But man my eye is wandering a LOT. I plan to keep the Cube for a while. I’m already making higher payments than I need to, so hopefully by this fall I’ll have a nice equity cushion built up and I can trade it for one of those two things. By then I’ll have a few more cards paid off too, so I can afford a bit more per month. Also a few more of those Cadenzas, Genesis, and Equus should be around. Maybe even a K900. I really like those. But it seems like the pendulum is swinging a little more toward a big ol’ 4x4 truck. In the meantime, the Cube is still a good little car and I like it well enough that I can hang on to it for a while longer.